Wallpapers tagged with 'Location: Hamburg Germany'. 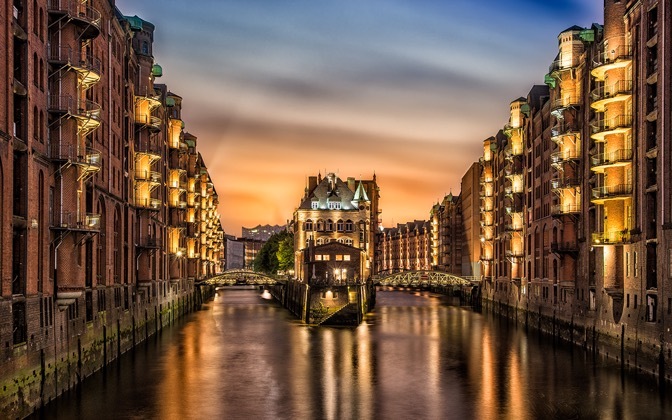 You are currently browsing the 4 desktop wallpapers that were tagged with 'Location: Hamburg Germany', beginning with the most popular images. 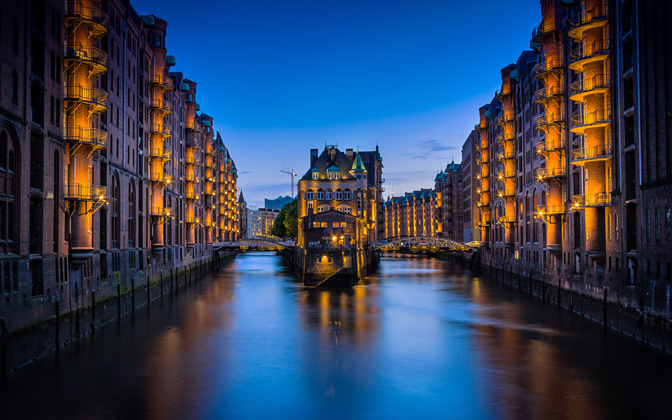 Speicherstadt of Hamburg, Germany. Shot in July 2006 using a Nikon D70 and an 18-50mm lens. 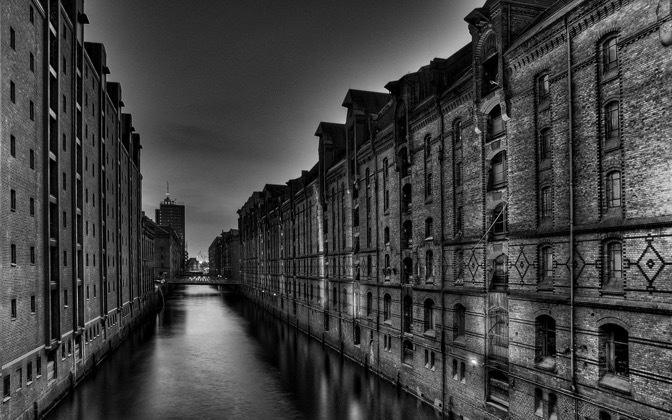 Taken in the Warehouse District in Hamburg, Germany. This perspective is well known and very popular for photographers, nevertheless, I do hope you enjoy this wallpaper anyway! Happy new Year! Adobe Photoshop CC, Nik Color Efex Pro 4. Photo Settings: 35mm, f/8, 30 seconds, ISO 100. Taken in the Warehouse District in Hamburg, Germany. 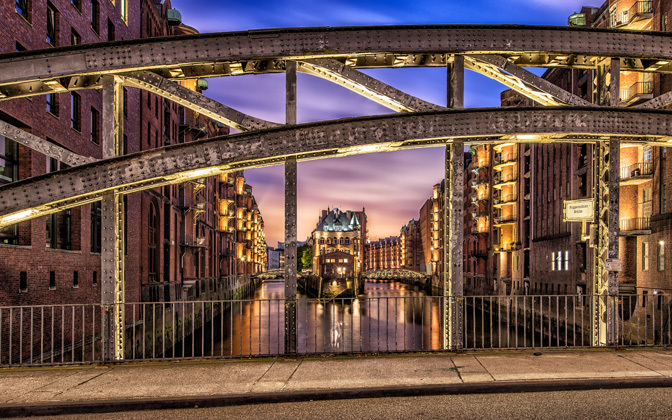 This perspective is well known and very popular for photographers in Hamburg. Nevertheless, I do hope you enjoy this wallpaper! Nikon D600, Sigma 10-20mm F4-5.6 EX DC HSM. Photo Settings: 24mm, f/8, 30 seconds, ISO 100.